Natural lighting, or the light from the sun, is one of the best sources of light. 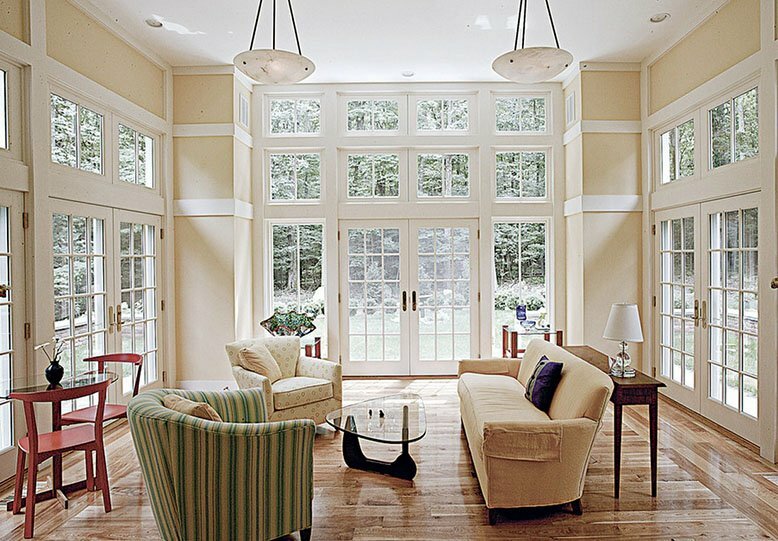 Using natural light in your home will not only help save money on your electrical bill but it also it creates a warmer environment, increases your productivity, improves your mood, helps you sleep better, and gives you an increased exposure to vitamin D. Unfortunately, not every home has enough windows or access to natural lighting to turn off all your electrical lights, but when you have the chance, pull up your blinds and let the sunlight your home! 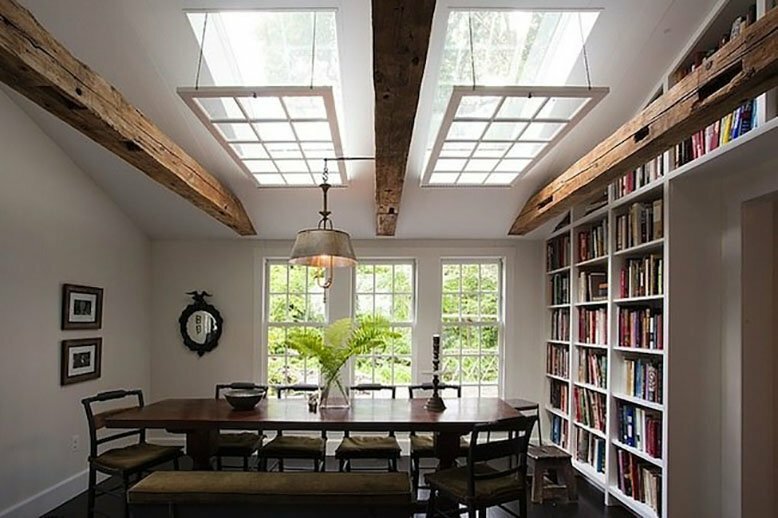 Check out some of the amazing natural light these homes get and see if it will inspire you to turn off your lights more throughout the day. 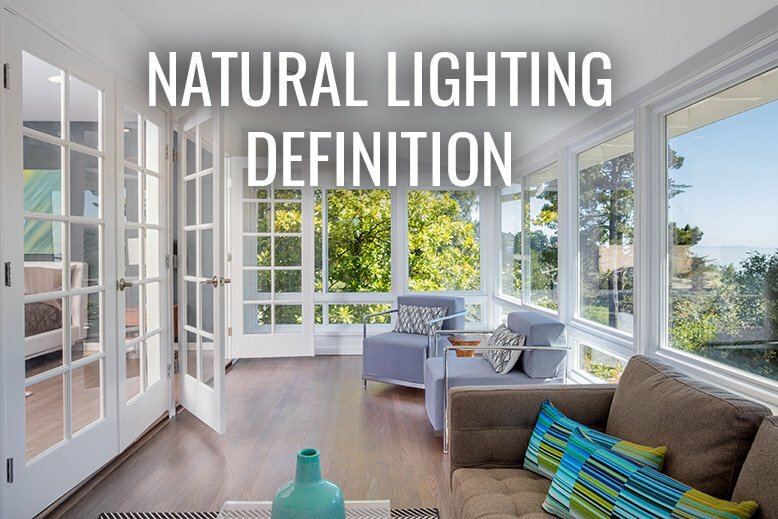 How much natural lighting do you have in your home?